You can also watch SAT-7 PARS online, streaming 24 hours a day. 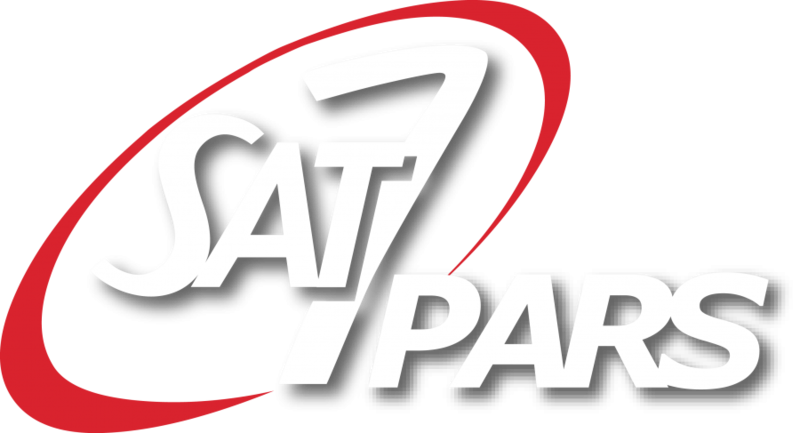 Click below to watch live or on YouTube, or visit the SAT-7 PARS website here. If you're an Iranian in the UK, or work with Iranians, find out more about SAT-7's Persian channel here. SAT-7 PARS also has a dedicated show to answer new believers' questions, called Question Mark - visit their Facebook page here. We also have a video portal in Arabic here, or go back to the community home page here. If you'd like to be kept up-to-date on SAT-7 and new resources, you can sign up here. The foundations of faith: Who is Jesus? How does salvation change your life?